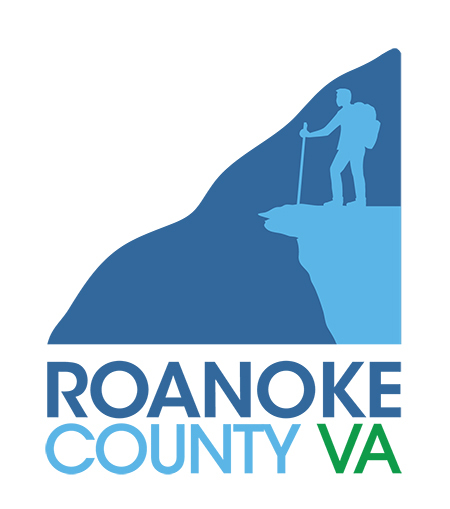 In 2017, Roanoke County released a new branding and style guide to help partner organizations and others use the Roanoke County brands properly in electronic media, print, and other usage. 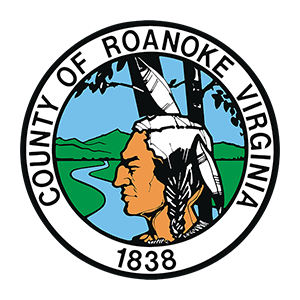 The Official Seal is reserved for use by the Board of Supervisors and its direct designees, Constitutional Officers (elected), and Roanoke County's Public Safety Agencies. Please download Roanoke County Style Guide for specific colors, usage and placement restrictions. For more information, or for additional file formats, please contact Gray Craig, Web Content Manager.